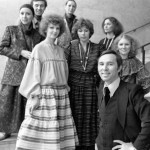 Do not believe those who mistakenly say that there wasn’t fashion in the Soviet Union, and if even it was, then all was copied from the West. 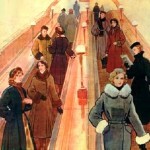 Soviet fashion of the Soviet era has always existed since the time of the New Economic Policy of the 1920s. 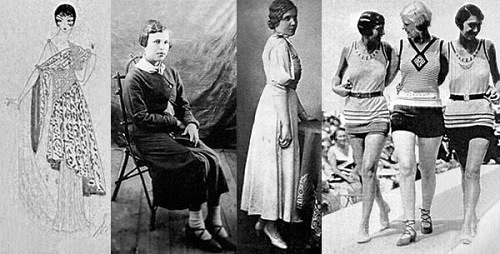 So called Gatsby style with its short hairstyles, cute hats and dresses with low waist blossomed in the 1920-30s. 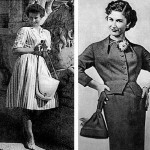 Fashion rapidly developed after the Second World War. 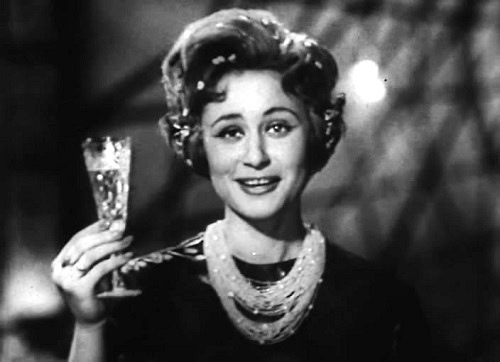 Women who a decade earlier had to forget about their feminine essence, put on rough clothes and stand up to the machine, or even go to the front, again wanted to be beautiful. 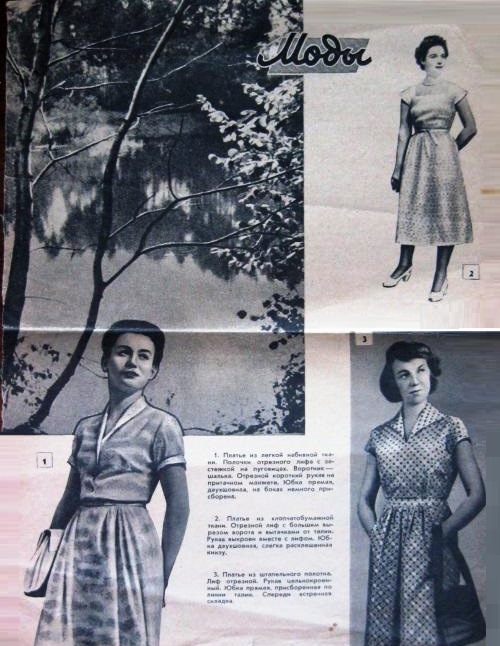 Soviet woman were interested in fashion, always dressed fashionably, sewing herself using fashion magazine or ordered desirable model in the fashion atelier, there were a lot of them in every city of the USSR. 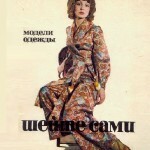 Soviet fashion magazines, the choice of which was always offered to the clients of fashion atelier. 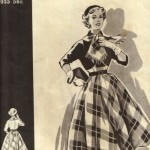 Fashion magazines were available through the subscriptions, by mail. There was such a postal service – an annual subscription to fashion magazines. 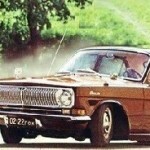 The first Fashion House was opened in Moscow, and it got the status of all-Union. 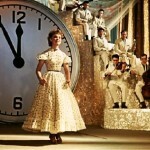 In 1953 it first took part in a Prague International Competition of clothes. Almost every major industrial city had its own fashion house. 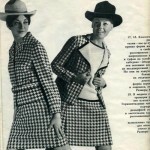 Fashion magazines were published by Leningrad, Moscow, Minsk, Kiev fashion houses. Every fashion house had its own shop selling new models. 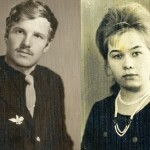 In the Soviet time a lot of attention was paid to the development of crafts, taste in women. 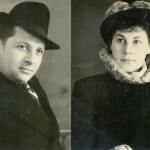 It is enough to recall magazines: Rabotnitsa (female Worker), Krestyanka (peasant woman), Worker and Peasant woman, Sluzhba Byta (House-keeping service). 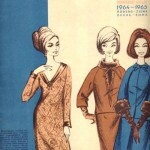 All, except the last, always published the latest models, patterns, sewing and knitting lessons. 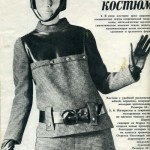 Soviet fashionista was subscribed to all and saved many tabs with patterns. For knitting were also published various magazines. 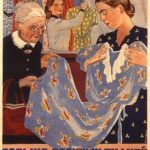 Were published books on sewing, which could teach to sew. All culture houses offered sewing courses. 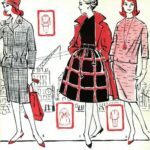 Fashion magazines from the 50s to 90s, some women still keep. 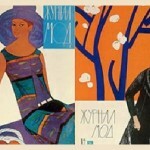 Excellent fashion magazines were published by the Leningrad fashion house. 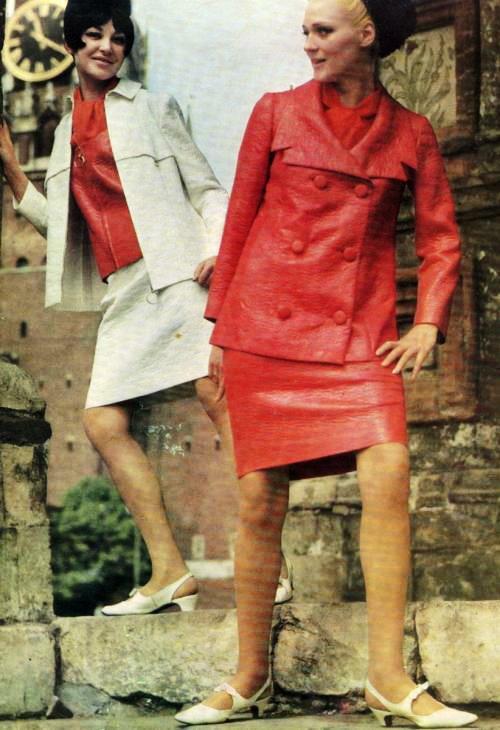 Those were large, glossy magazines, and the best, “Sew yourself” with the pattern for each model. 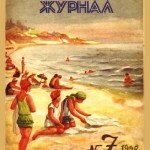 Children’s clothing Magazines were also published. 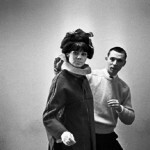 A magazine “Models of the season” was in the 60s the most practical magazine. 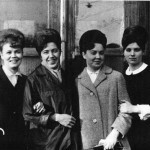 Magazine “Riga Fashion” with its bright, but not practical models was more popular among teenagers. 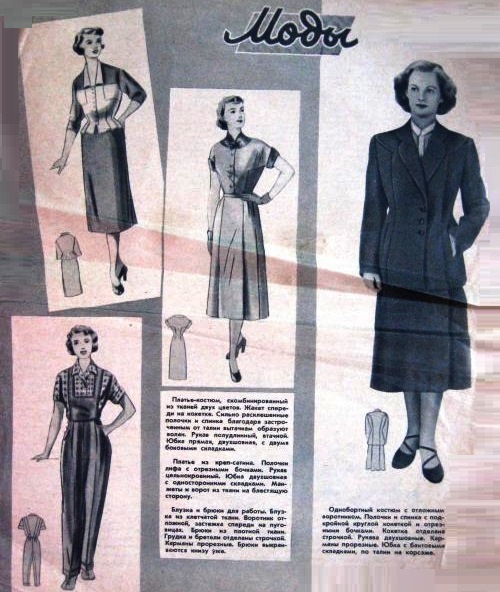 And even was published a magazine like “Fashion of socialist countries”, a very good and practical. Who would want to dress – dressed. 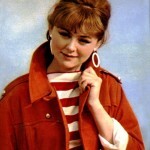 Soviet fashionista had her own personality, and did not wear the China-Turkish rags of poor quality, like most today.